Brain tumors can be classified in many ways. The most common brain tumor is called a metastasis. These tumors spread to the brain from another organ in the body. The most common tumor that starts in the brain is called an astrocytoma. Symptoms of a brain tumor depend on its size and location. However, common symptoms include focal neurological signs (speech problems, numbness, weakness, visual problems), mood and personality changes, seizures, or symptoms of increased brain pressure such as nausea, vomiting, or headache. Usually when these symptoms arise, imaging of the brain is performed. 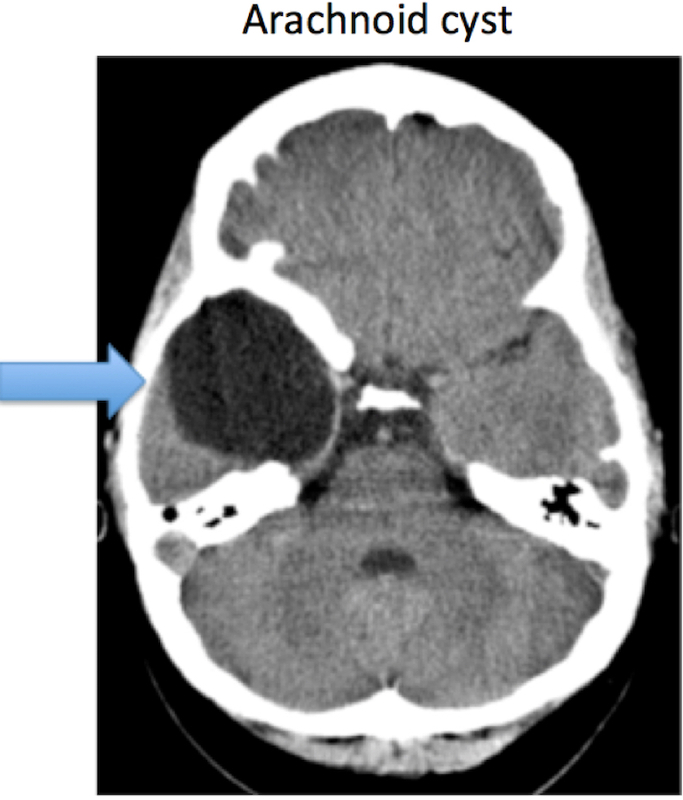 The initial step is often a CT scan. If there is something suspicious on the CT, a MRI is performed. Approximately 25% of patients who die of cancer have brain metastases. The most common brain metastases are from lung, breast, melanoma (skin), and kidney cancers. Treatment of brain metastases is complicated. If a brain metastasis is present, then the cancer may already be widespread. If many metastases are present, then surgery may not be performed and the tumors may be treated with chemotherapy and radiation. If there is only one or a few brain metastases and the patient otherwise has a reasonable prognosis, surgery to remove one or more of the tumors may be indicated. Patients with brain metastases often are more likely to die from their brain tumor than from the cancer in the rest of their body. Of course chemotherapy and radiation are still necessary following metastatic tumor surgery. 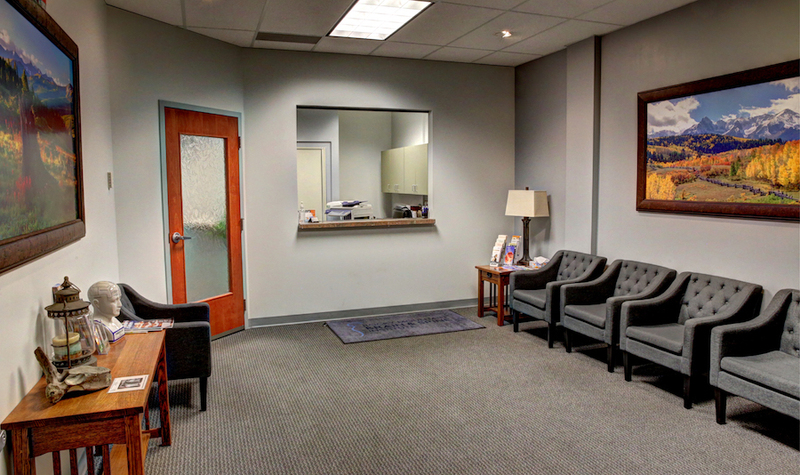 We make sure cancer treatment is multidisciplinary to offer the best results. 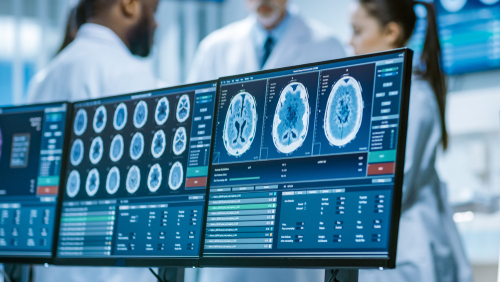 In patients with brain metastases and cancer, the overall plan is usually discussed between the surgeon, oncologist and radiation oncology team to determine the best care. At Rocky Mountain Brain & Spine Institute, we make sure cancer treatment is multidisciplinary to offer the best results. Unfortunately, GBM is the most common type of astrocytoma. Although GBM occurs most frequently in the older adults, it may present at any age. It may spontaneously form or mutate from a more benign tumor. Risk factors do exist including ionizing radiation and genetic predisposition. Inconclusive evidence exists for occupational exposure, electromagnetic field exposure, or trauma. Currently there is no great evidence relating GBMs to cellular phone use. Newer surgical tools are now available to help us remove as much tumor as safely possible. Over the last few years, some genetic factors have been linked to GBM. After taking a biopsy or removing the tumor, the cells are tested and certain genetic changes have been linked with improved survival. Average survival without any treatment from a GBM is only a few months. Average survival following maximal treatment (surgery, chemotherapy and radiation) is about 15 months. Again, there are certain genetic features that allow longer survival. Some patients can live two or more years. Surgery is the initial therapy used to treat most brain tumors, including GBM. Unfortunately, GBM grows in the patient’s brain in an infiltrative manner. It is like an octopus, with a central portion but numerous arms or tentacles that reach out amongst the normal brain tissue. It rarely has a defined border, so it is nearly impossible to completely remove the tumor. Instead, the bulk of the tumor is surgically removed while its arms/ tentacles extending out are left for chemotherapy and radiation to treat. Sometimes when the tumor involves an important part of the brain, only a small biopsy is taken and the tumor is primarily treated with chemotherapy and radiation. Newer surgical tools are now available to help us remove as much tumor as safely possible. We use microscopes and special instruments during surgery. We can use a GPS system to exactly locate the tumor. Sometimes, we at Rocky Mountain Brain & Spine institute, perform surgery with the patient awake. This is surprisingly not uncomfortable for the patient and allows us to test the patient’s speech, movement and sensation during surgery. We can also do brain surgery minimally invasively. In certain cases we can use a camera, called an endoscope, to remove certain tumors. In other cases we can use a small tubular retractor to gently push away normal brain cells without damaging them. This allows us to remove tumors deep in the brain. All of these techniques can increase the amount or tumor removed and potentially increase survival. Chemotherapy regimens have also recently improved and can better target certain genetic features of GBMs. Newer strategies using immunotherapy, cancer vaccines or viruses are being explored in research studies. 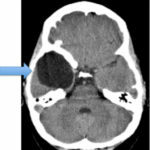 Usually this is reserved for recurrent tumors and not initial treatment. Electromagnetic therapy, such as the Optune, is a new strategy to treat GBM. It involves wearing a cap containing electrodes on the scalp. It is FDA approved. Not all astrocytomas are GBMs. The World Health Organization (WHO) developed a grading system of brain tumors in which grade I is the most benign and grade IV is the most malignant. GBMs are grade IV tumors. Grade III anaplastic astrocytomas are treated very similarly to GBMs. They are also considered cancer. 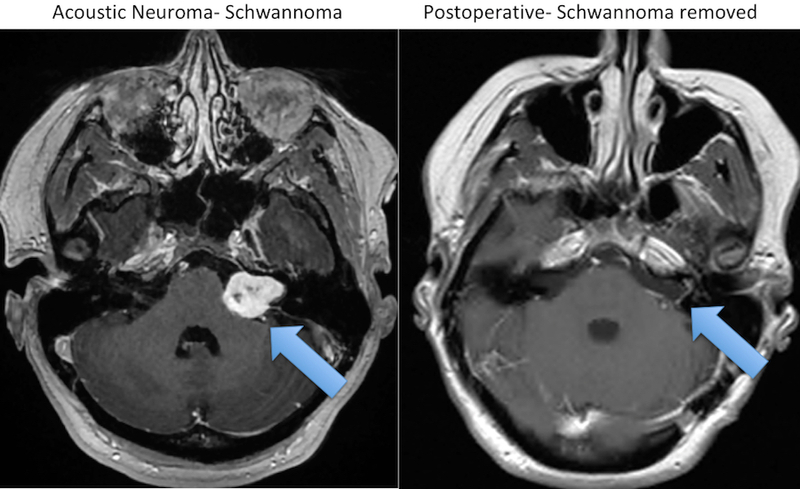 If a grade II tumor is not causing any symptoms, we can sometimes observe this tumor with MRI imaging every few months. However if the serial imaging shows growth of the tumor or symptoms are present, surgery can be performed. 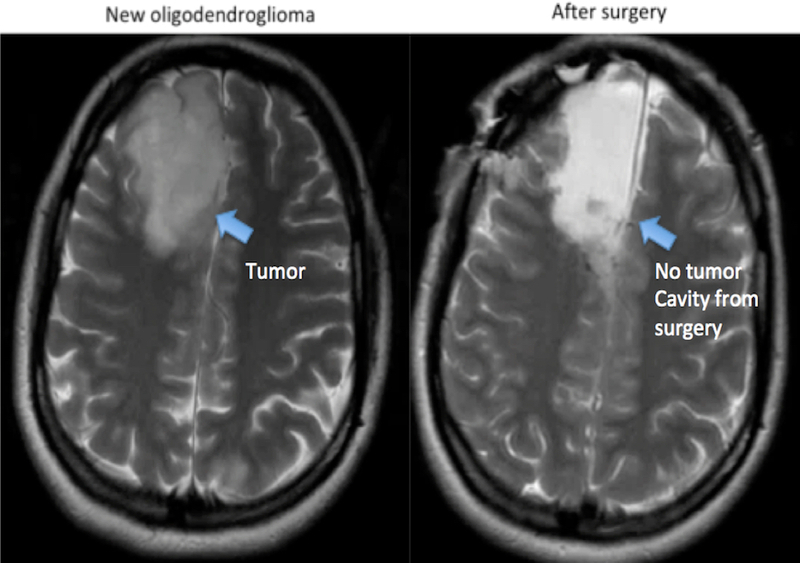 In certain cases like oligodendroglioma and diffuse astrocytomas, sometimes chemotherapy or radiation follows surgery. Grade I tumors are benign. They can be observed just like grade II tumors, however if they cause seizures or focal neurologic problems they may be surgically removed. 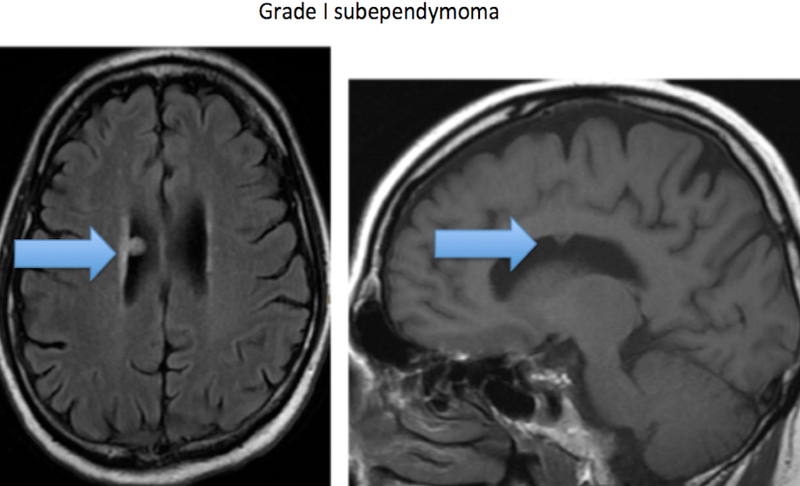 Grade I tumors of the temporal lobe are notorious for causing seizures. 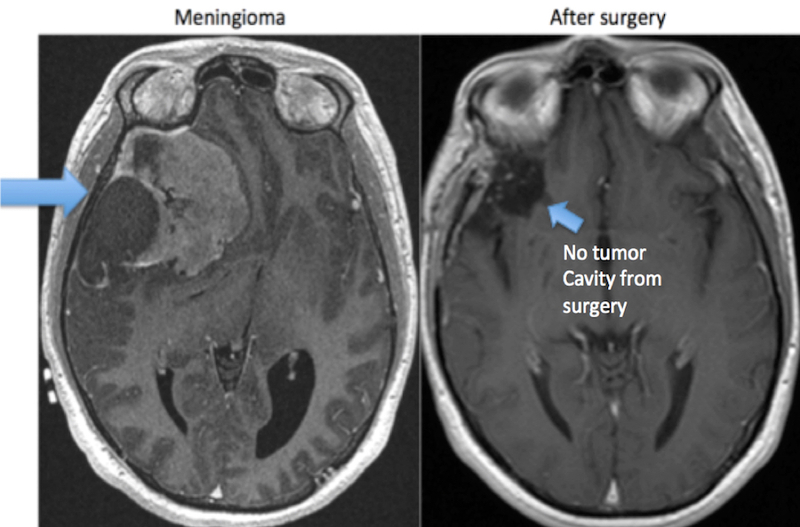 Meningiomas are the isolated grade I tumors that more commonly require surgery. Meningiomas arise from the covering of the brain called the meninges. They typically are slow growing, and this allows them to sometimes become very large and push the brain without symptoms until the brain can no longer tolerate them. Certain other masses can occur in the brain, which act like grade I tumors, but are not really tumors. 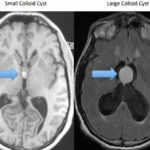 Colloid cysts are probably congenital cysts, which reside in a natural fluid filled compartment, the 3rd ventricle, of the brain. They typically are small and found incidentally, however they can enlarge and block the flow of brain fluid. When this occurs, surgery is indicated. 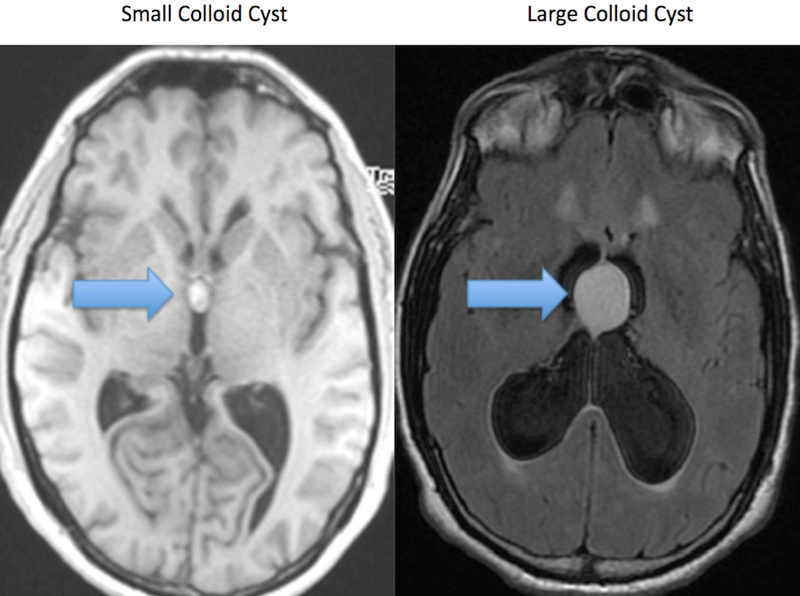 Usually, colloid cysts can be surgically removed using a ~2 cm incision and using an endoscope. Many patients go home after one or two days. These are inclusion cysts, which are also congenital. These can enlarge with time and require surgery when they press on the brainstem or cranial nerves. These are not really tumors at all. The arachnoid is normal tissue that covers the brain. In certain people, a cyst can form at birth, which is made of this arachnoid tissue. In most cases, the brain just grows around the cyst and the cyst does not cause any problem. These typically are incidentally found in people who have undergone brain imaging for another reason. 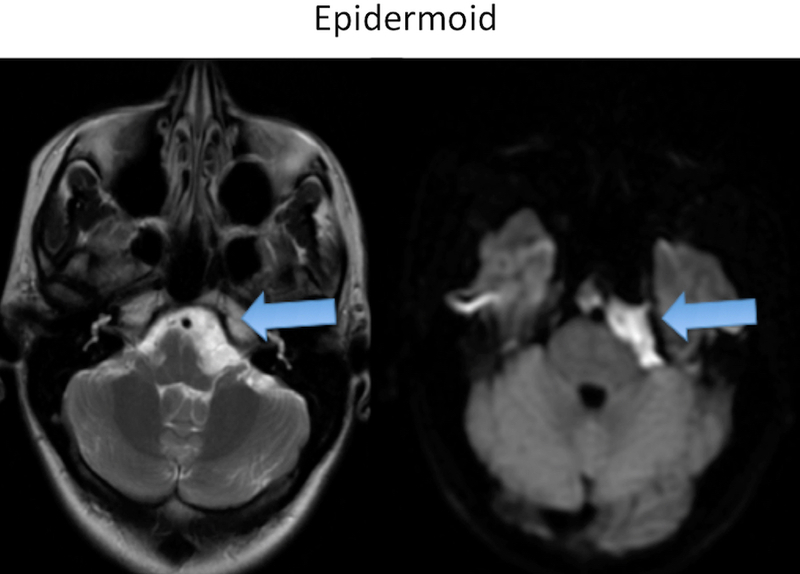 In rare circumstances an arachnoid cyst can enlarge with time and cause symptoms. 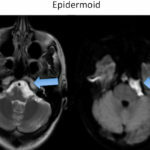 It is debated if surgery should be performed, but an arachnoid cyst can be drained.